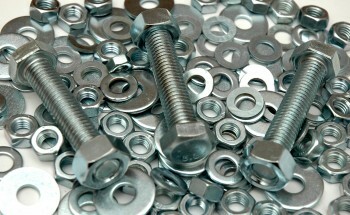 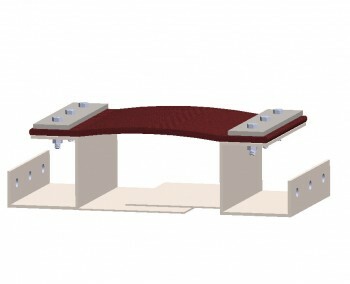 The Leg-In Frame Style is constructed of a fabricated angle frame with mating flange mounting nuts welded to the interior side. 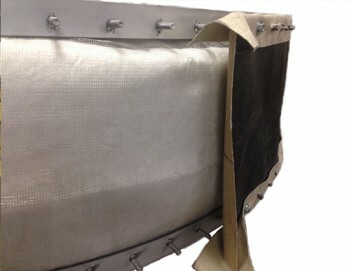 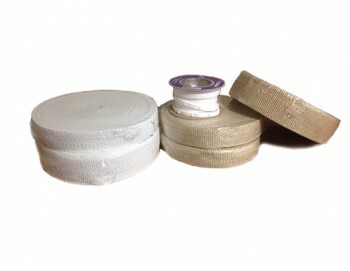 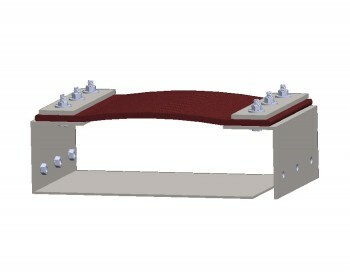 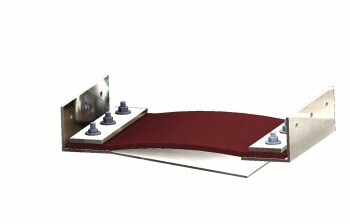 The composite cover has exposed fasteners for easy maintenance and the frame set-back allows installation of an internal insulation pillow and flow liners. 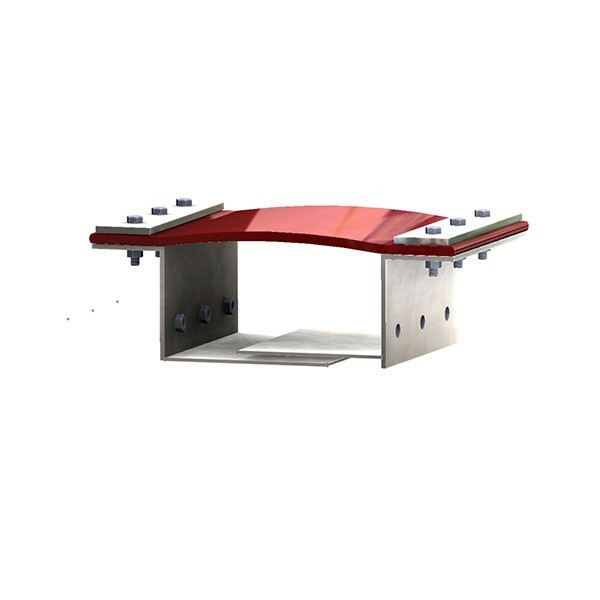 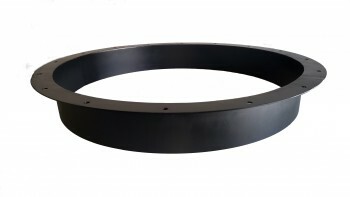 This economical design is available as round or rectangular shape and is shipped fully assembled using shipping bars to maintain the flange to flange distance.